When Joshua Wong Chi-fung was in the spotlight for his activism starting back in 2011 to protest against national education, his parents were media shy. But following Wong's sentencing yesterday, his mother could not help but make a statement. Grace Ng Chau-mei wrote a letter to her son before the sentencing that was only released afterwards on Wong's Facebook page. In it, she said Wong, 20, had sacrificed personal and family time since first entering political activism in May 2011, for the sake of "building a more beautiful Hong Kong". 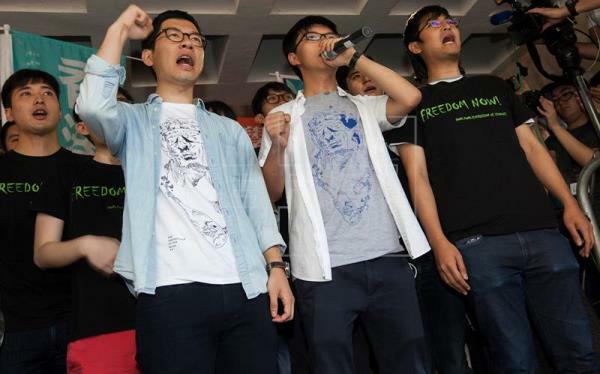 Ng criticized the Hong Kong government for pursuing the stiffer sentences. "The justice department vowed to imprison them based on what they said... and to eliminate young people's passion and ideals, as well as their vision and commitment for the society," she wrote. "Why is Hong Kong so depraved now to be treating this generation of children like this?" she asked. In a reference to the biblical figure Joshua, who led the Israelites in the conquest of God's "Promised Land" in Canaan, Ng wrote: "Dad and I gave you this name 'Joshua'. So don't forget what God told Joshua: reflect on whatever you do, follow the truth, and you can be courageous." 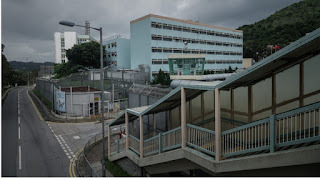 While Wong's parents were not in court on Thursday, Ng visited him today at Pik Uk maximum security prison near Sai Kung. There he will have to study and attend vocational training, and as he is underage, he has to march military style to the canteen for meals, and clean his own toilet. When he turns 21 in October, he will be moved to another correctional facility. 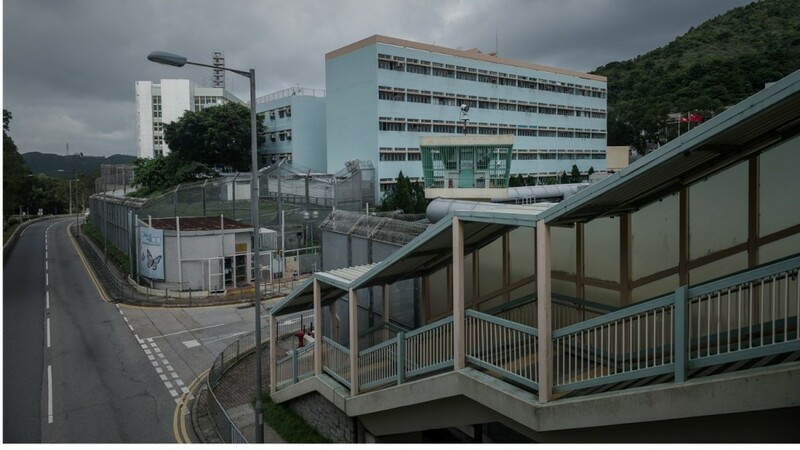 However, he may not have to be there long -- his lawyers are preparing applications for Wong, Nathan Law Kwun-chung and Alex Chow Yong-kang be granted leave to prepare for their appeal. 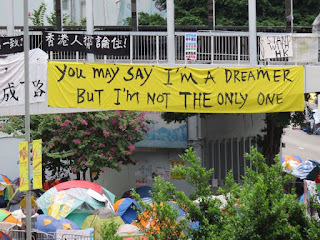 Last night and today on many people's Facebook feeds, they posted pictures they took during the 2014 Umbrella Movement as a reminder of what the trio (and tens of thousands of others) were fighting for. Some felt it was yet another blow in the fight for self-determination, others a nostalgic reminder that we should not forget what happened almost three years ago. No one knows how this will end, but it is important not to give up -- that's exactly what the Hong Kong government wants people to do. This is about the city's future, and jailing the next generation isn't the solution.